Barbra Streisand has said she loves British food including Yorkshire pudding and pasties. 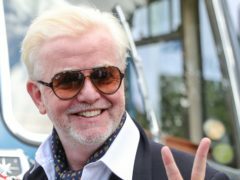 Chris Evans grew his audience at BBC Radio 2 by nearly 250,000 listeners just before his departure from the station, new research shows. Zoe Ball has urged children to “delve deep into their imaginations” for a short-story writing competition. Chris Evans is set to host his first Virgin Radio show since his return to the station. 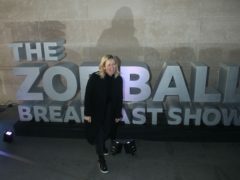 Sara Cox dedicated her first song to her “sister” Zoe Ball as she kicked off her new Radio 2 job. 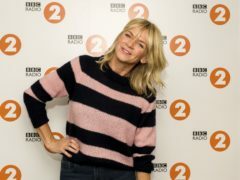 Zoe Ball has said “bring it on” about the forthcoming rivalry between herself and Chris Evans after she took over his breakfast show slot on BBC Radio 2. 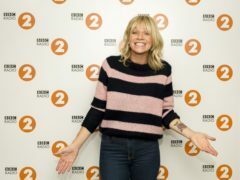 Zoe Ball kicked off her first Breakfast Show on BBC Radio 2 by playing Respect by Aretha Franklin. Zoe Ball has been having anxiety dreams in the lead up to her first morning hosting the BBC 2 Breakfast Show. Zoe Ball has dismissed the idea she landed the Radio 2 Breakfast Show because of her gender. 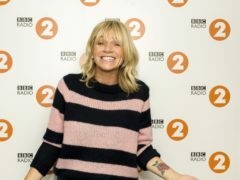 Sara Cox has said that Zoe Ball did not land the BBC Radio 2 Breakfast Show role just because “she’s got fallopian tubes”, while hailing more women taking centre stage in broadcasting. 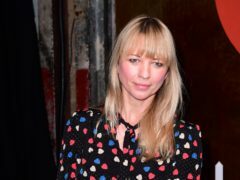 Zoe Ball has said she and Sara Cox have always supported each other in their careers, despite often competing for the same jobs. 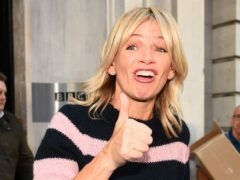 Zoe Ball has said she received multiple alarm clocks as Christmas gifts because she thinks “people are slightly worried about me waking up”. 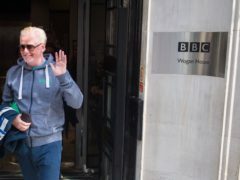 Chris Evans was all smiles when he left his last Radio 2 Breakfast Show – wearing his pyjamas. Chris Evans held back tears as he thanked his wife and family during an emotional final breakfast show on Radio 2. 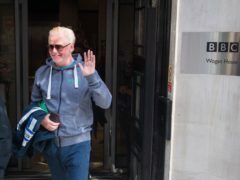 Chris Evans asked listeners not to “shed too many tears” as he began his final breakfast show on Radio 2. 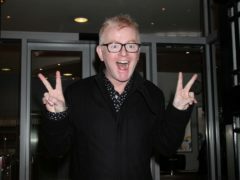 Chris Evans will bid a festive farewell to BBC Radio 2 show after hosting his breakfast show for nearly a decade. Chris Evans has praised the BBC following his decision to leave the broadcaster, but says he “can’t wait” to rejoin Virgin Radio.